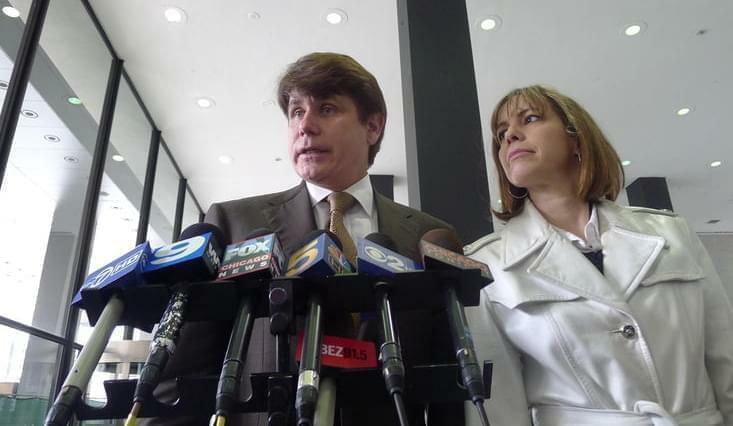 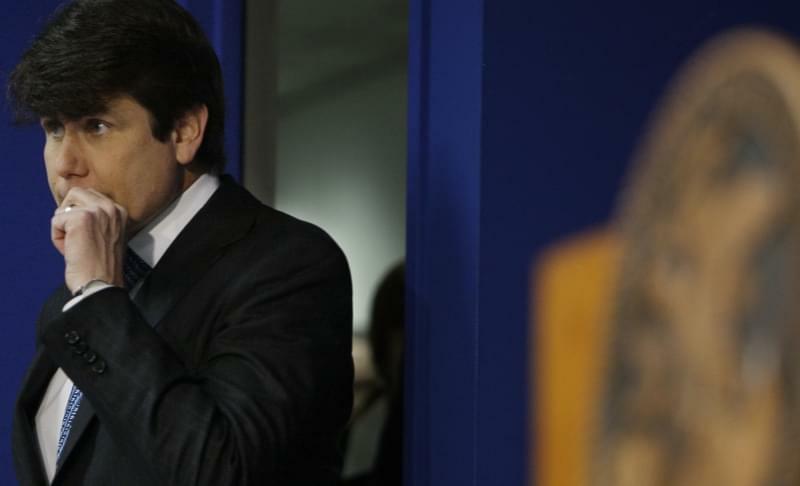 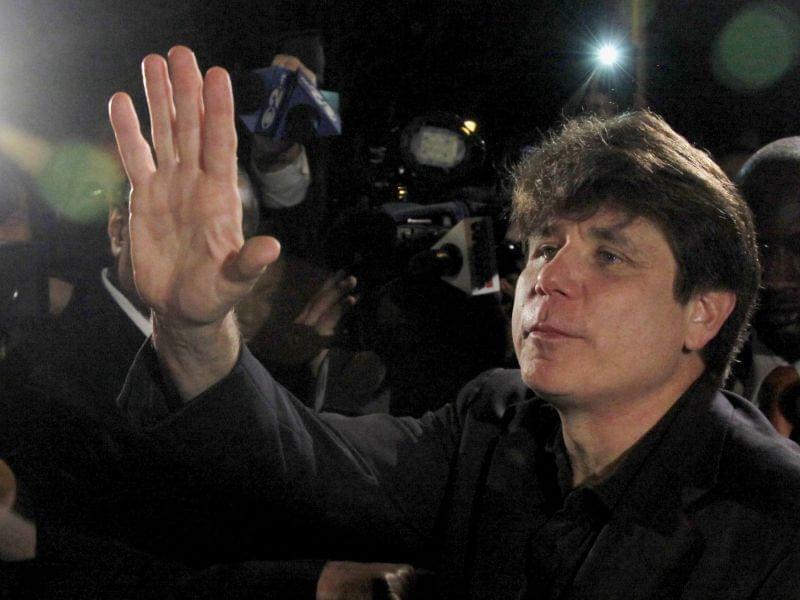 Rod Blagojevich and his wife Patti speak to reporters following his corruption conviction on May 5, 2011. 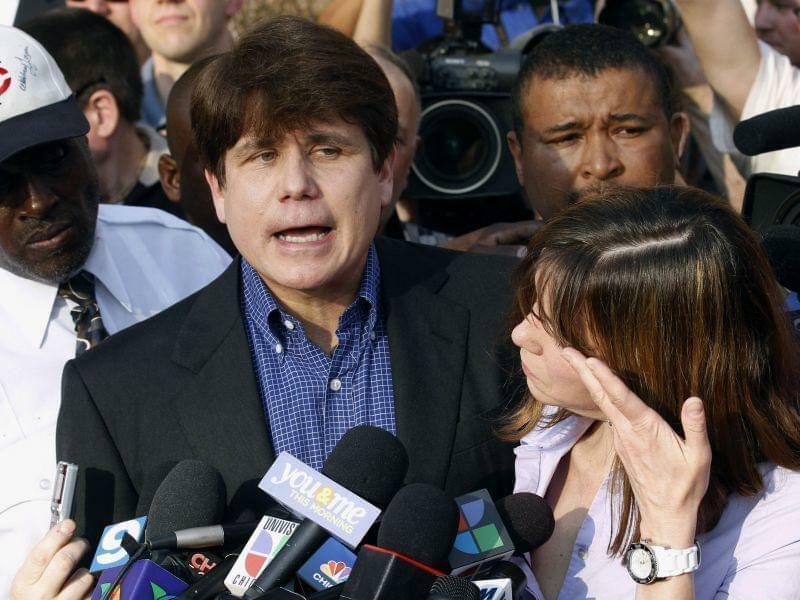 Joining us to talk about that is Natasha Korecki, Politico’s top reporter in Illinois. 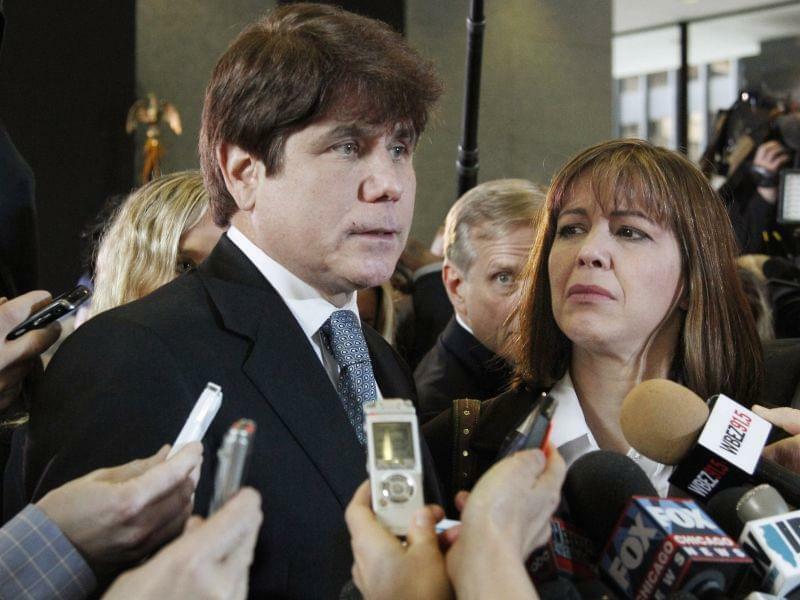 She covered the Blagojevich trials for the Chicago Sun-Times.